Great points here. 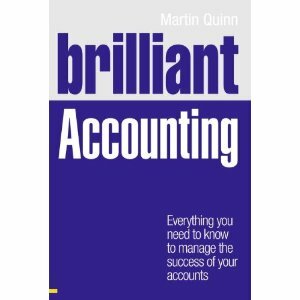 I think you definitely hit the nail on the head here, as a clear definition of what management accounting entails! Thanks for sharing your insight.